Lager, but not as we know it. 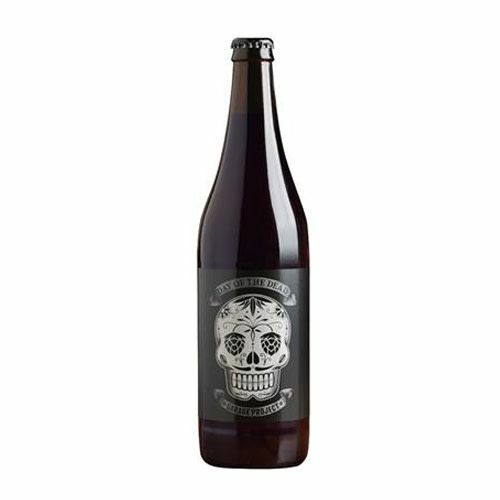 Garage Project’s Day of the Dead - a strong black lager inspired by the Aztec beverage xocolatl, “a bitter, frothy, spicy drink” combining cocoa and chili. 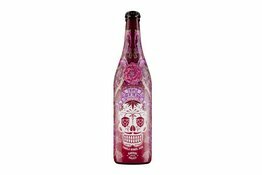 Brewed with smoked chipotle chili, refermented with organic blue agave syrup (the basis of Tequila) and conditioned over raw cocoa nibs - rich and dark, Day of the Dead is smooth and drinkable with a complex mix of smoke, chocolate and restrained chili heat. A true celebration of the dark side.